If you want to see the eye-catching views and natural beauty of United Arab Emirates, then Seawings is a place for you. They cover almost all the major destinations in the UAE, and offer awesome and reasonable travel packages to their clients. 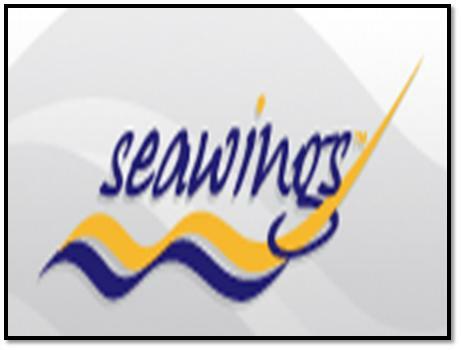 At Seawings, you will be offered dazzling landmarks and modern skyline of the city. Apart from providing excellent hospitality to their clients at Jebel Ali Golf Resort and Spa, they have also started picturesque flight operations in June 2009. The tour starts from The Dubai Creek Golf and Yacht Club. They also offer tour to Burj which is another unique experience. You will enjoy a forty minute aerial sightseeing adventure across the world famous icons such as Burj Al Arab, World islands and Burj Khalifa. Seawings Jabel Ali Dubai remains open for seven days a week, and its operational hours are between 8 am to 5pm. 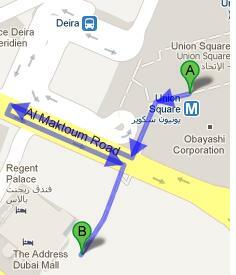 Union Square is the nearest metro station to Seawings Jebel Ali Dubai. It is 500m away from the station, and by walk it takes around 7 minutes to reach there. Head west and then turn left toward Al Maktoum Road/D 89. Now take a right turn onto Al Maktoum Road/D 89. Take a U-turn and then turn right.